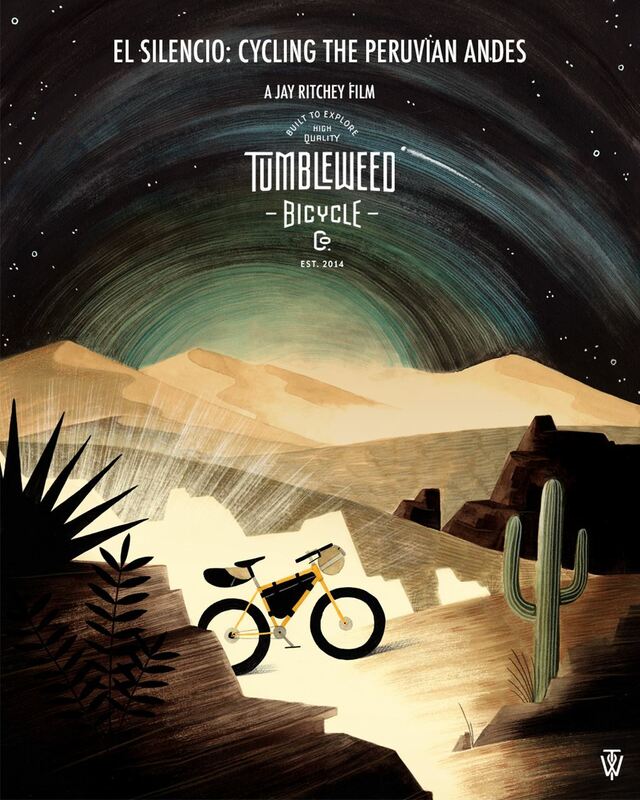 Tumbleweed Bicycle Company is proud to present El Silencio: Cycling The Peruvian Andes, a film by Jay Ritchey. El Silencio brings the viewer along through the highs and lows of four cyclists as they traverse the mountainous Peru Divide bikepacking route, and was filmed entirely by bike. We will be introducing this short film via a series of meet and greet events on the West Coast in May 2018. You can purchase tickets below.